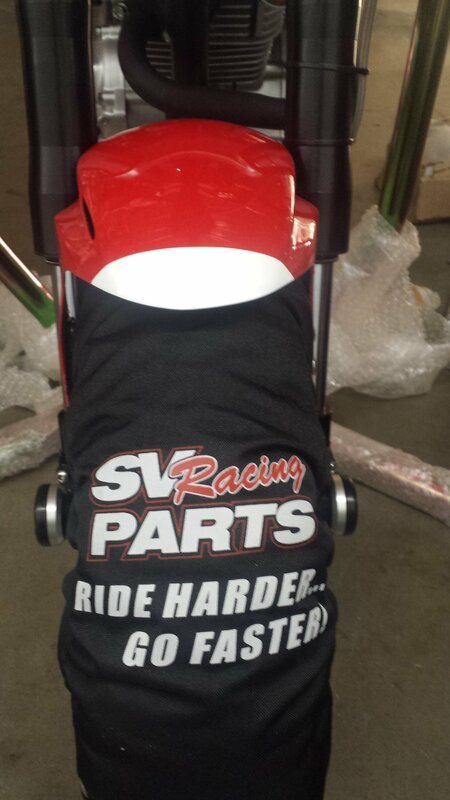 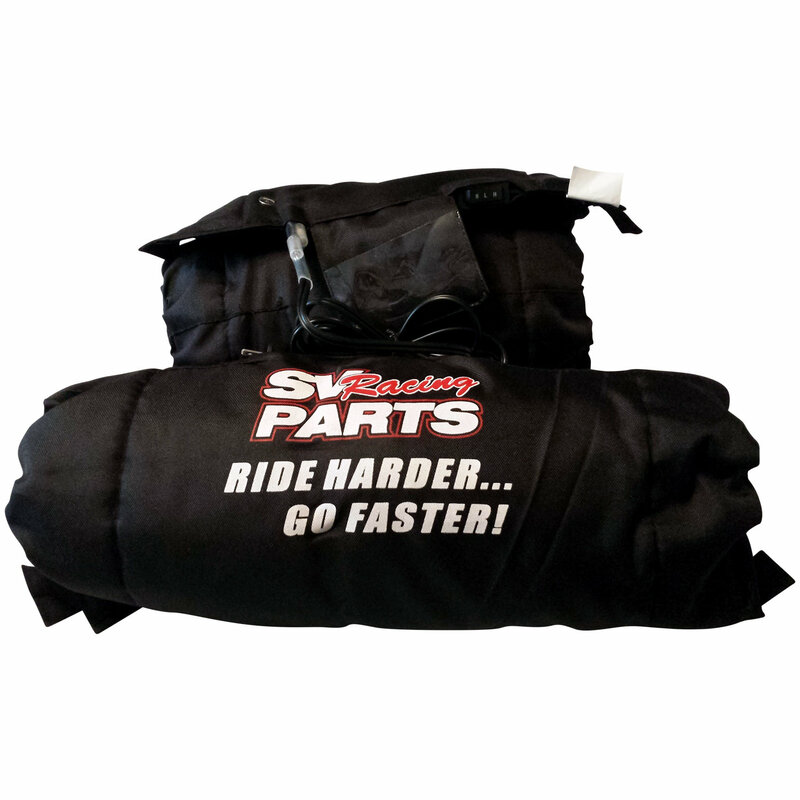 SV Racing Parts, New 2019 Series 160 Series 3 Temp Tire Warmer Sized for 120 Front and 160 - 170 Rear Tires. 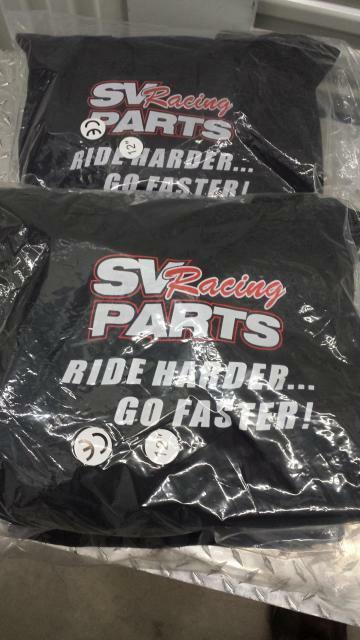 Great For Pirelli, Michelin, Bridgestone and Dunlop 165 Series Slick and 160 series Tires from 150 to 170 Sizes. 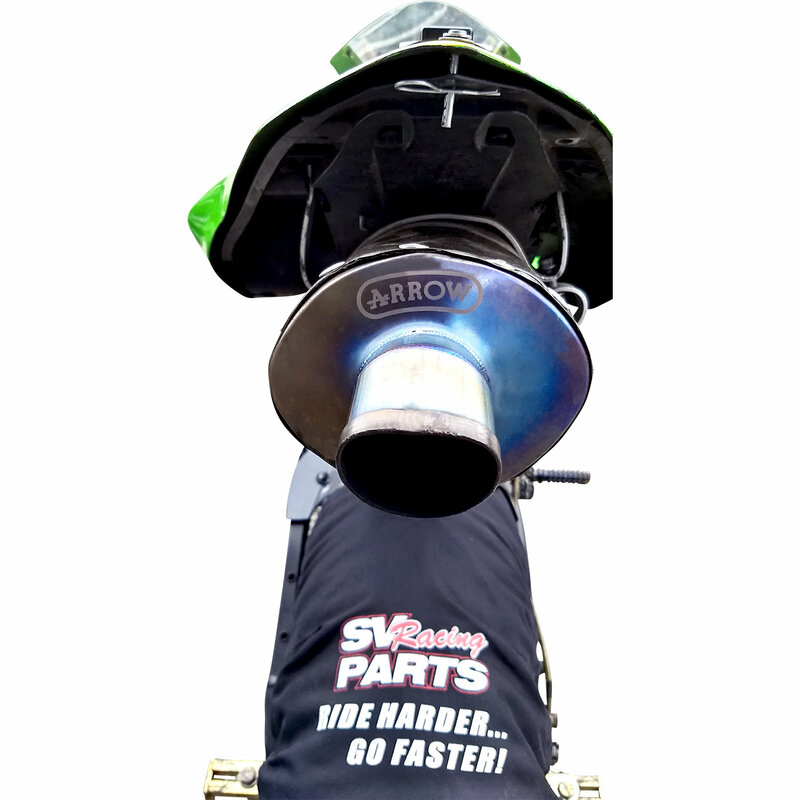 3 Way Toggle Switch Controlled; Temperature Adjustable Racing Tire Warmers allow you to change the operating temperature of the tire warmer to meet your needs in all track conditions. 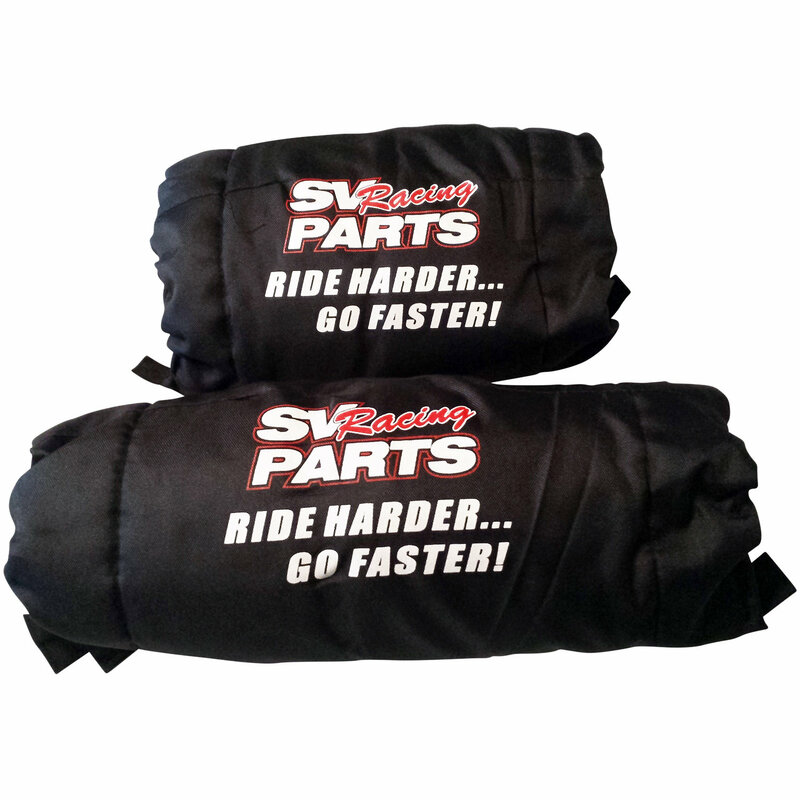 The adjustable setting allows you to safely heat Rain Tires and Save and Control Heat Cycles in-between sessions. 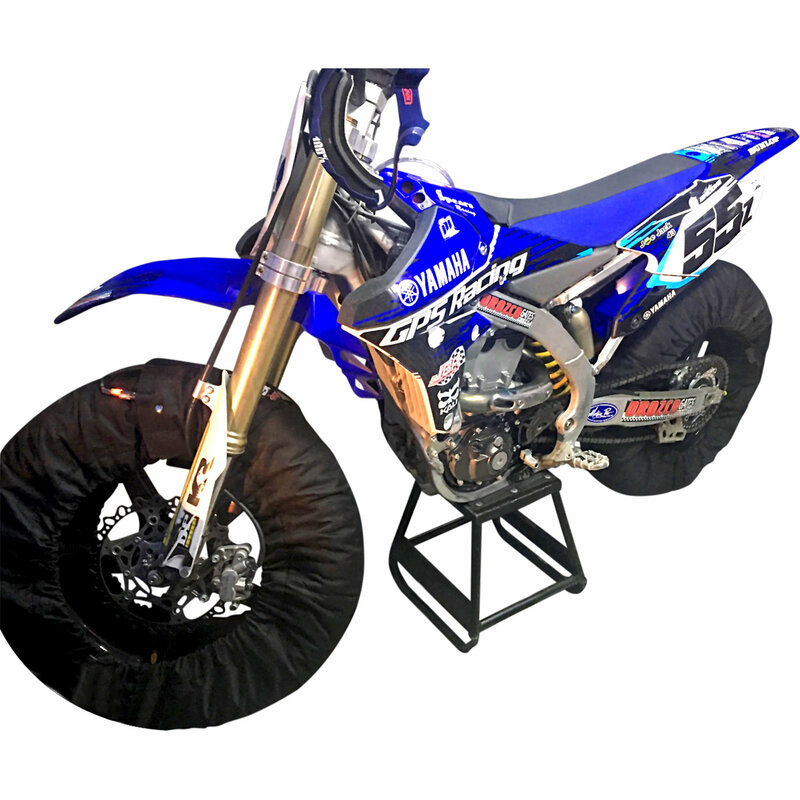 Set your Tire Temperatures at your Manufacturers Recommended Temperatures and Focus on Racing. 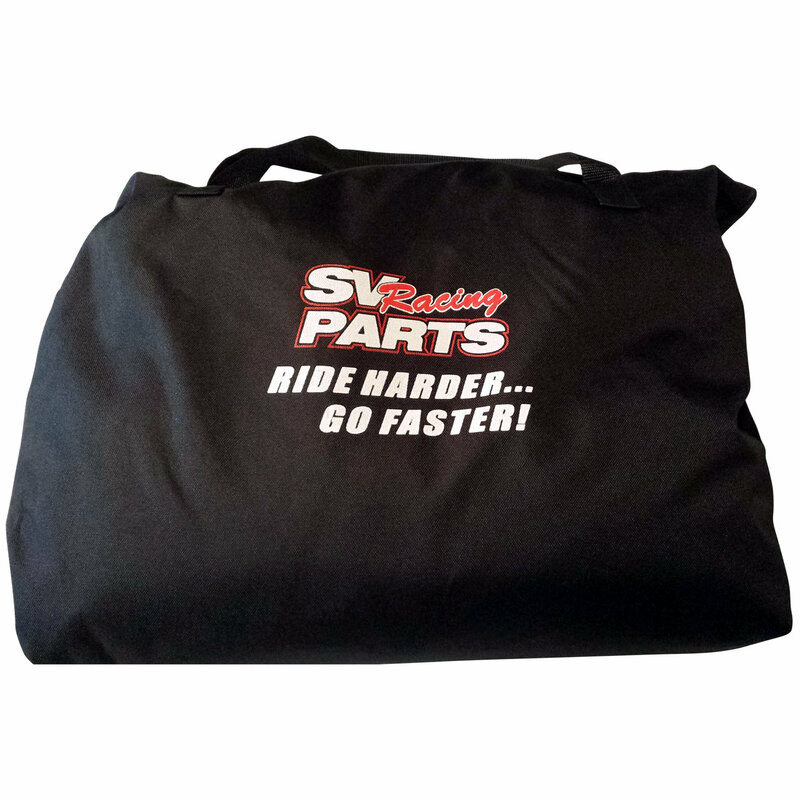 Works for SuperMoto, SV650, F3- F4 using Tire Sizes of 120 front and 150 - 170 Rear Tire sizes. 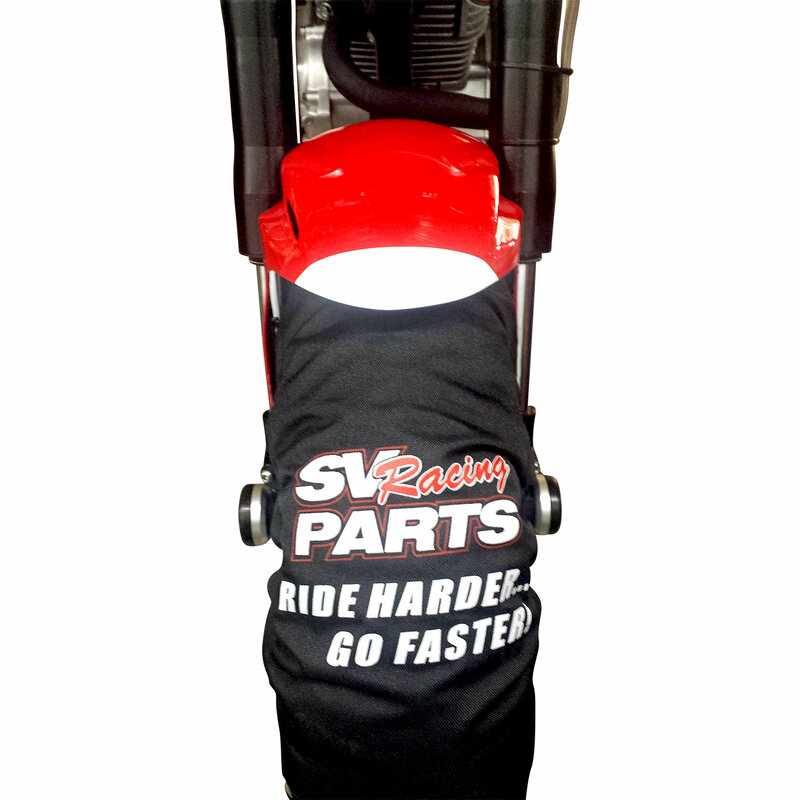 Everything is in stock and ready to ship, Let me know the size you want by selecting from the Drop Down Boxes in the shopping cart.